Reading this I can just imagine you thinking what on earth is she on. Talking about Bronzing Shimmer in the flipping winter! Stay with me here, it will make sense I promise. I have always been a fan of Leighton Denny products but have to admit to only ever really thinking in terms of nail polish, I did write about the fragrance launch when it arrived and now we have something completely new in the way of a Tan Body Shimmer. 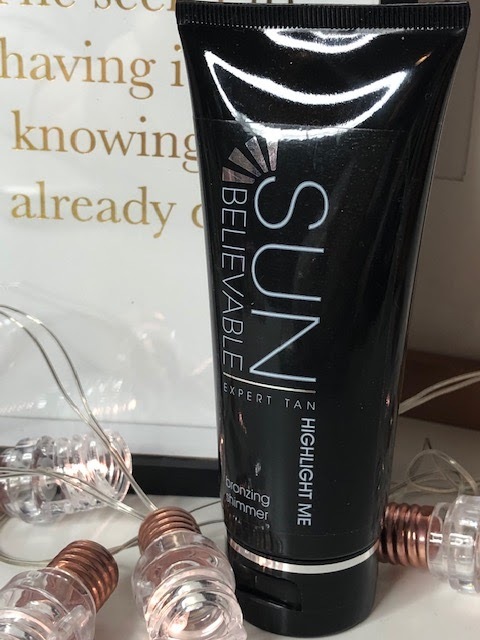 Let me start by say Highlight me enhances, it's not a fake tan product. There is a tanning product available but this isn't it. 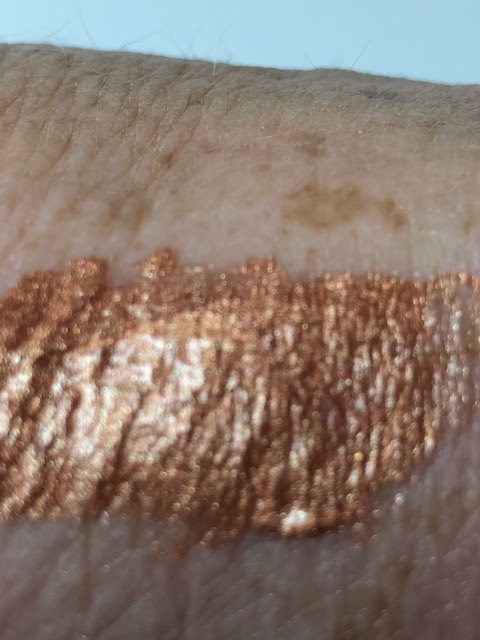 What this product does is highlight anywhere the sun would naturally hit to give you a golden shimmer. Of course this is sheer perfection in the Summer but for me I adore it at this time of year when skin looks dull and grey. 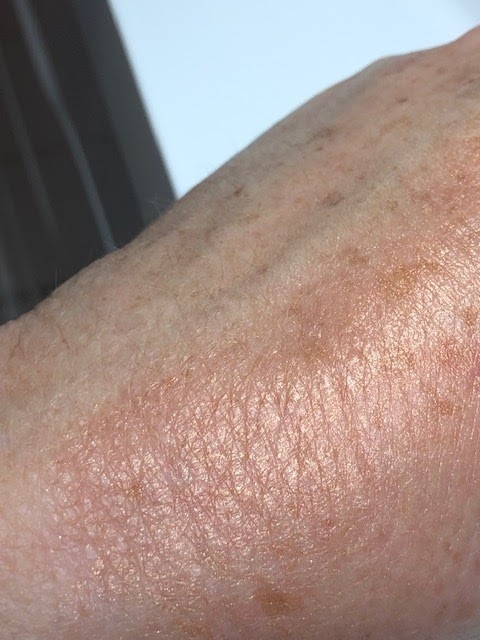 Christmas parties and functions are looming and what better than to highlight your collar bone, shins and a few tiny dots along the forearm really do bring your skin to life without making you look bling and glittery like the actual Christmas Tree itself! I have also used this liquid cream as a highlighter over make up and it works beautifully, a soft peach apricot shimmer that is an absolute joy to use. How perfect to find a product that is suitable for all seasons when you just want to get a glow on. Post contains gifted brand/agency samples unless stated, no affiliate links.